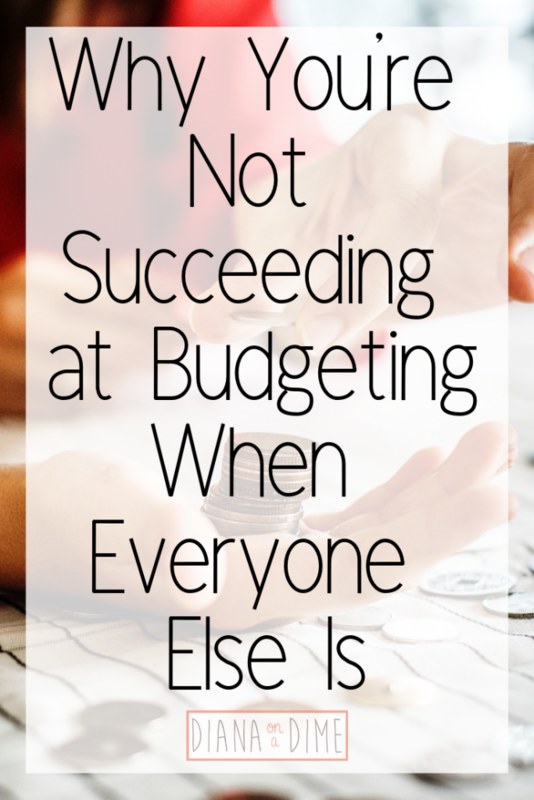 Most of the time, one of the first things people say when they are beginning to get their finances together is that they don’t make enough money. This just isn’t true. Your income really doesn’t matter when it really comes down to it. Of course, having a higher income does make things easier when it comes to reaching financial goals, but you can make a ton of money and have absolutely nothing to show for it. You hear it all the time, athletes making millions a year and are declaring bankruptcy. But, they had a high income? How could they possibly be bankrupt? It’s because they don’t know how to manage that income. They weren’t managing all their cash flow and sent it all out to stuff. No matter what your income is, if you aren’t managing your money, it doesn’t matter. 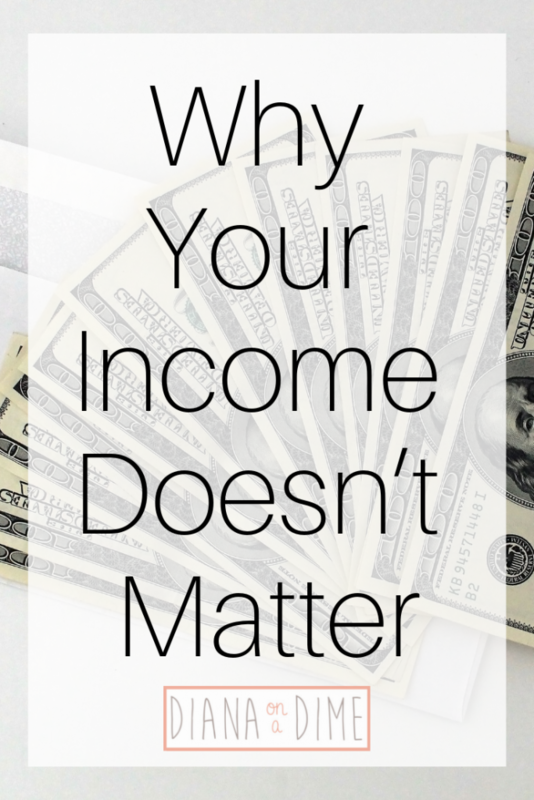 Why your income doesn’t matter. If you can manage your money well, you can easily reach any financial goal you have for yourself. It may take longer on a lower income, but it can happen. The reality is that all it takes is proper management of your money and you can reach any goal you want. Being able to properly manage your income is so important, especially if you have a lower one. 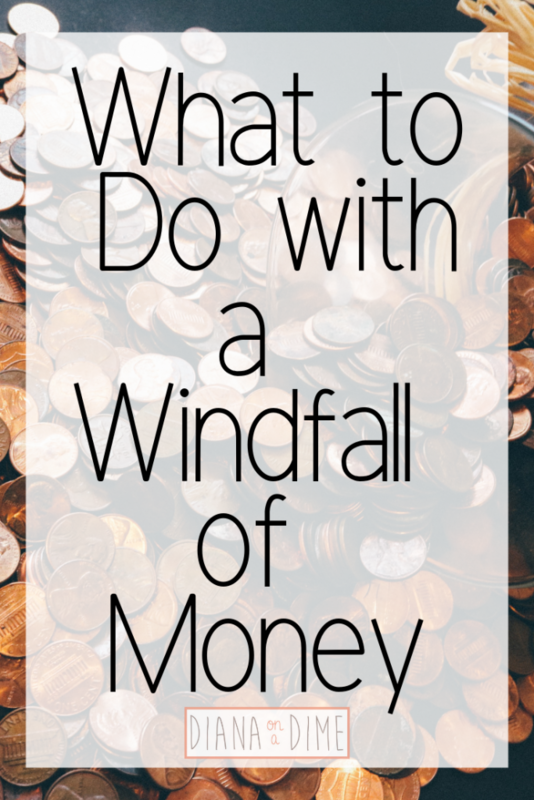 When you have less money to work with, it can be a careful balancing act when managing your money. But, it can be done. By carefully managing your money, you can pay off that debt, you can invest your money, you can save for that house. Whatever you want to accomplish, you can do on any income, if you carefully manage your money. Don’t be afraid to do the work because you don’t think you have the income to do it. Look at your numbers, track your expenses, create a budget, and get working on those big financial goals. The first big step is to get a real picture of your current finances. Where are you at currently with your money. This can be scary, realllllllly scary. The day I added up all of my student loans still haunts me and that was four years ago!! At that point, I was making roughly $1,100 a month, going to grad school full time, and had no idea where my life would be after I graduated with my 6 figures of debt. I knew my income would be higher after I graduated, but the reality was, it wasn’t going to be enough to afford my student loan debt. I knew I had to very strictly manage my money, if I was going to make some pretty big changes, if I was going to make this all work. I created a zero based budget for myself and stuck with it. As the weeks and months passed, I started making choices on what I valued to spend my money on. It was amazing how my lifestyle changed to reflect the things I valued. It was also amazing to have control over my money and to see my savings grow and having leftover money to apply to debt. I continued to use these same money management techniques once I got my first teaching job, which came with a higher income. I didn’t change my lifestyle though to reflect it. I continued to budget for the things I valued and continued to make debt payoff a priority. I also added additional income streams to allow me to reach my debt freedom sooner and have paid off $115k to date. The best part about managing your money is that you begin to think of purchases differently. You begin thinking about what you value more, this purchase or reaching your financial goals sooner. You’ll also start looking into ways to reach your goals faster, I personally refinanced my student loans with Earnest, use my link to get $200 when you refinance with them! When it comes down to it, your income doesn’t matter. If you don’t manage your money properly, having more of it doesn’t help you. I am so grateful for my grad school year and making such a small income because it taught me how to manage my money. How has managing your money changed your life? Recently in the news it was shared that 7 million Americans are 3 months behind on their car payments. Not surprisingly, the age group that was most represented were twenty somethings. They shared that it is most likely because this age group are struggling to afford their car payments with their student loans. I’ve been there. My payments were $2,000/month when I first graduated and I was only making about $3,000/month as a teacher with a master’s degree. And the only reason I was making this much was because I was in New Jersey, where cost of living is high. I couldn’t afford housing here, so I moved back home with my parents. I know this isn’t an option for everyone, but without this, there would have been no way of affording to live back then with that large of a payment. Without moving back home, I never would have made a significant dent in my student loans and lowered my payments to $1,100/month, which it is now after paying off $115k. As a twenty something, it is hard to manage money. No one teaches us this, unless you are lucky and came from a family who made sure you knew how. It’s expected for us to just figure it out. I am so happy that I’m starting to see high schools require classes in it, but that’s only just starting now. 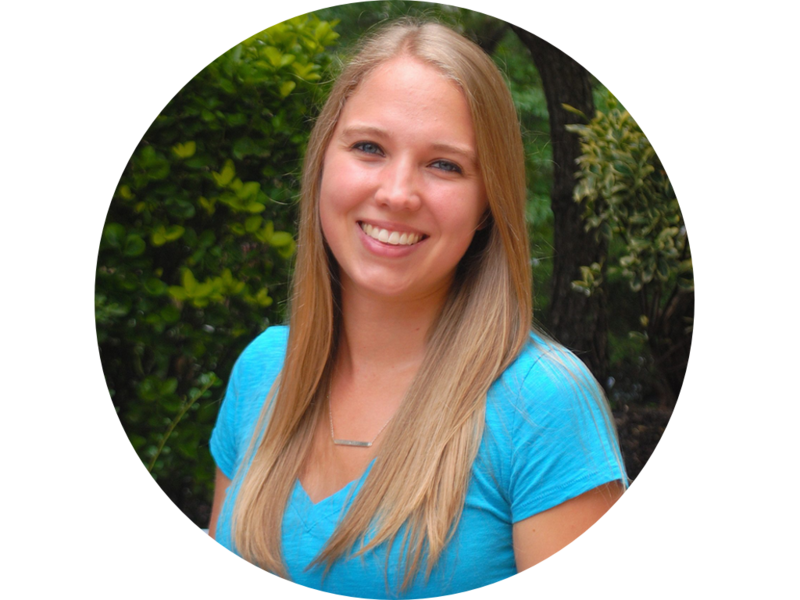 The only reason I learned to manage my money was because I was absolutely scared out of my mind when I found out my minimum student loan payment. 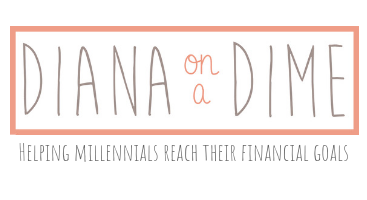 I had no choice but to do my research and figure out how to manage a budget, so I could make my minimum payments. These are the steps I followed when I knew I couldn’t afford my minimum payments. 1. Create a honest budget with all of your payments and actual spending. We all have the budget we want to see. You know, no eating out, no coffees, no shopping and no frivolous spending. The reality is that isn’t what we do. Look back to your last month of spending and create a budget using it. If you need help creating a budget, I have a template you can use. You may be thinking this is counter productive, but I promise this is probably the most important part of this process. Write down everything, down to the penny for all of your spending. Categorize it into different variable spending categories, groceries, gas, coffee, eating out, etc. Your categories are going to depend on what you spend money on. Have your income at the top and then all of your expenses and total each category up and then your total expenses. Where did your money go last month? Really look at your spending and evaluate if your choices brought value to your life. You’ll probably see that small expenses snowballed throughout the month to be large expenses at the end. We don’t realize how much these small joy expenses really make a huge difference when they accumulate throughout the month. When I did this when I was still in grad school, panicking about my minimum payments, I remember seeing that I spent $150 at Chipotle in one month. That’s an absurd amount of Chipotle, but the reality was that it was across the street from the education building on campus. It was super convenient when I was working full time and going to school full time to just grab dinner on my way to class. This was an easy fix for me, I started meal prepping my dinner, like I did with my lunch. I allowed myself one Chipotle night a month when I had my once a month double class after working 8 hours. 3. 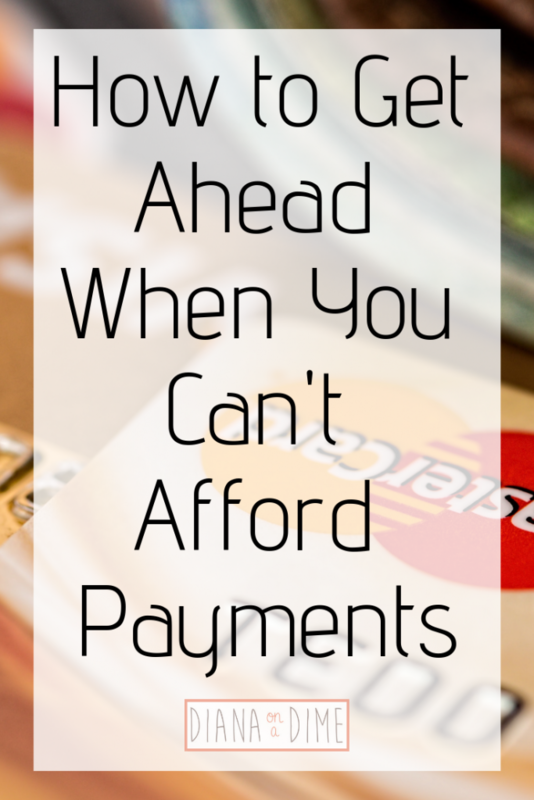 Make big changes when you can’t afford your payments. Chipotle isn’t going to make or break your budget. The reality for me once I graduated was that I literally wouldn’t be able to afford to live in New Jersey. The cost of housing is just absolutely ridiculous and I couldn’t find anything for less than $1,000/month. That’s when I reached out to my parents to hear what they thought about me moving back home. This obviously isn’t something everyone can do, but what I do encourage you to do is to get creative about your living situation when you can’t afford your payments. There are so many ways to lower your monthly living expense. If you live in a city, can you use Airbnb to rent a room or multiple rooms to bring in extra income? Can you get a roommate? 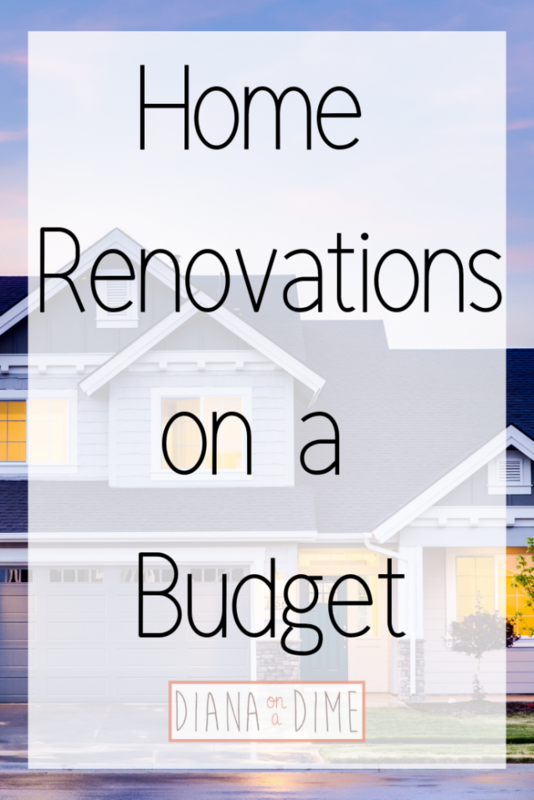 Get creative about the areas that you have to keep in your budget to cut down on these expenses. 4. 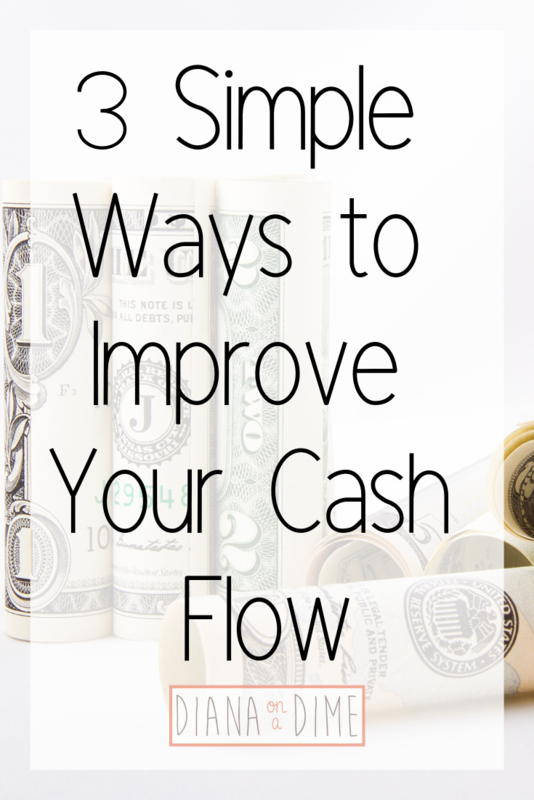 Make changes to cut down on your expenses. Now that you have seen where your money is actually going, start looking to see where you can cut expenses. Keep the things that bring you happiness and value, but get rid of things that don’t. For me, I value spending time with the people I love, so I do keep money in my budget to spend eating out. But, I won’t grab take out just for myself out of convenience anymore. This has cut down drastically on this expense for me and I almost always remember the memories I make when I spent that money. For me, that’s money well spent. I love working side jobs, they have completely changed my life, especially since I haven’t received a raise from teaching since 2016. I strongly encourage everyone to have more than one source of income, just in case you lose one, you have others to fall back on. If you can find a side job that you love doing, it really is a great way to make some extra money to help you afford your payments. It can be hard when you are in this situation to think about your options, but just remember, there are always options for you. Sit down, create a plan, and stick to it to get yourself in a better position to afford your payments easily. How have you fixed your financial situation? Tax season is upon us, friends! Being a personal finance nerd, I love this time of year. I love getting my documents together and seeing where I am at in comparison to where I was at the end of the previous year. It’s awesome to see how I have progressed on my big money goals. Normally, I get a pretty large refund and it’s nice to get that big check to apply to debt, but the reality is that it just doesn’t make sense! The money you get in a tax refund check is just the money that the government took from you throughout the year. This is money that should have been in your back pocket throughout the year, it’s the money that you overpaid. However, you should make sure that you get some sort of tax refund each year, this way you don’t have to owe taxes. 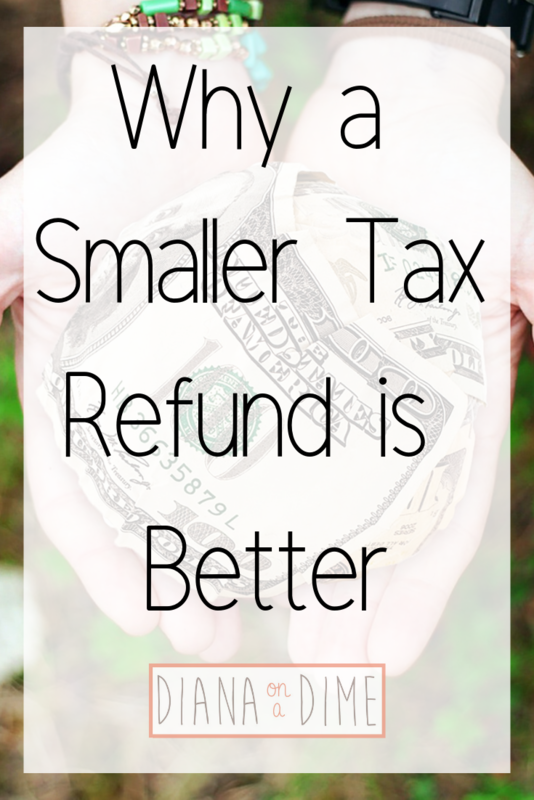 You should figure out what you need to claim in order to get a small tax refund. This will allow your paychecks to be larger throughout the year and you still won’t owe at tax time. There are a few things you can do when it comes to tax refunds to make sure you are prepared to file. 1. Check out the withholding calculator and fill out your W-2 correctly to get a small tax refund. The truth is that sometimes it’s easier to just claim 0, just a big refund and call it a day. But the reality is that there are resources out there for us to use, so we don’t have to do this. Plus, like I said before, a large refund just means that you overpaid every single month. This is money that can be in your pocket every month! This is why my first suggestion is to head over to the IRS website and check out their withholding calculator this will allow you to quickly see where you stand. After you finish the withholding calculator, you will have a better idea of what you should be claiming on your W-2 so that you get a small tax refund and more money in your wallet every month! 2.Organize your documents as you receive them. The best thing I ever did for myself was create a specific place for my finances. I have everything in a folder for my taxes and add to it as my documents start rolling in. This makes filing my taxes so much easier. When I have all my documents ready, I can easily sit down and file them. I used to be a hot mess with my tax stuff. Things would be everywhere and it would take me forever to find everything to file. It honestly was something I dreaded doing every single year, until I started keeping my paperwork organized. Organization is definitely key in filing your tax return. This is especially important if you have complicated taxes or something that you need to keep track of throughout the year. For example, as a teacher I would be able to claim $250 I spent for my classroom, I’d need to keep my receipts throughout the year for this. Organization made this super easy for me! 3. If taxes aren’t taken from your pay, make sure you create a sinking fund for this! I can’t stress this enough! If you have a profession that does not take taxes from you, you absolutely NEED to create a sinking fund for this. Taxes are not an emergency, we know they happen every single year, we need to prepare for our taxes. Tax time should not derail our finances, it should be a simply file and pay, if we aren’t paying taxes throughout the year. By creating a sinking fund, tax time will be a breeze because you will already have the money in your account to pay your taxes. My suggestion is to take at least 30% out of any pay you receive and put it into a sinking fund for taxes. If you don’t need this much at tax time, then you can choose what to do with this money. The easiest way to do this would be to budget for it every month, this should be a line item in your budget. If you need help with this, you can subscribe to my email list to get a PDF of my budget template, or you can purchase my Google sheets template that has the math formulas already inputted for you. Remember a smaller tax refund means that you are claiming the right number on your W-2! I feel like a lot of times people brag about their big tax refunds when in reality, it just means they are giving their money away each month for that big check. By changing your number on your W-2, it will allow you to get that money throughout the year, instead of in a large check once a year! Have much are you getting in your tax refund?